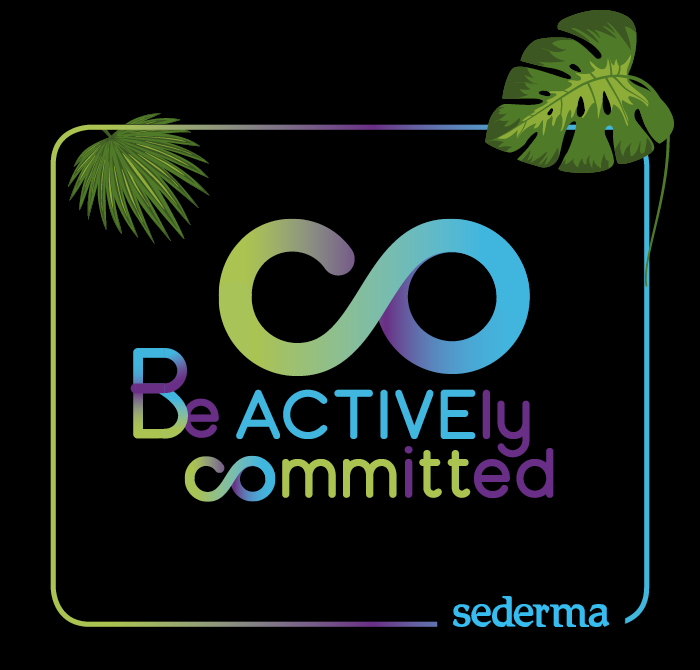 Sederma only trades wholesale products, NOT FINISHED PRODUCTS. This form is intended for PROFESSIONAL REQUESTS ONLY. NO SAMPLES and/or LITERATURE will be sent to the public.